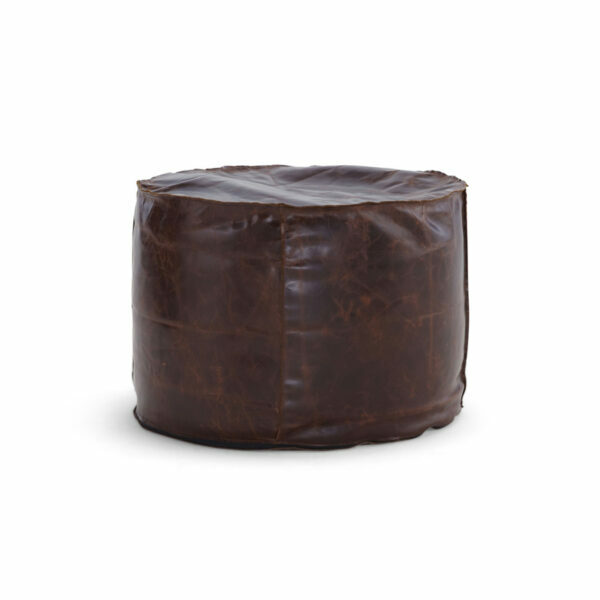 This 24″ round tuffet makes a great footrest or extra seating. Fun way to add a dash of color, pattern, or texture to a room. 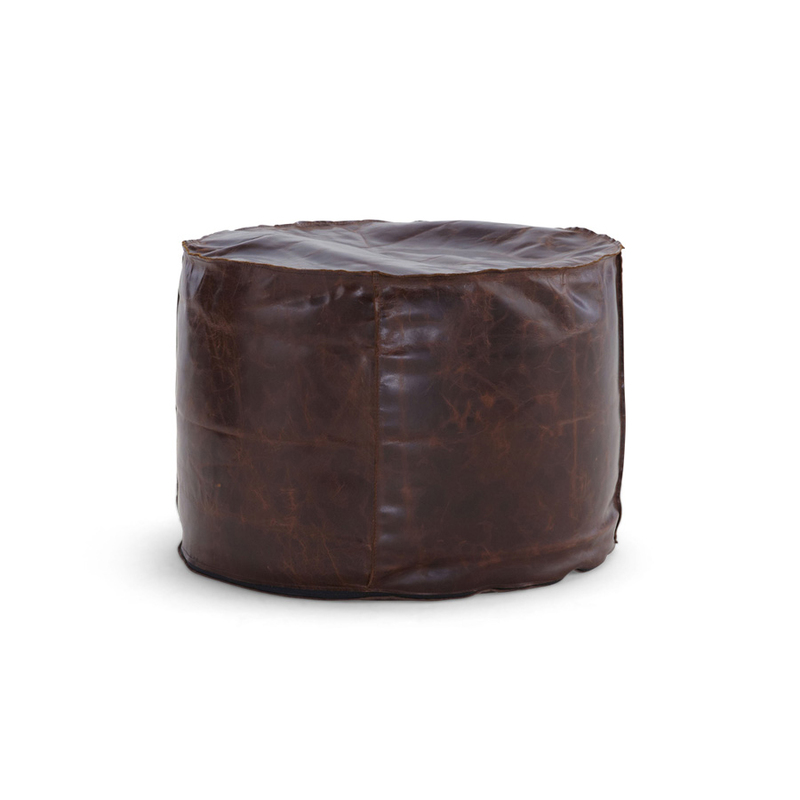 Tuffet is tightly filled for flexible but firm support. 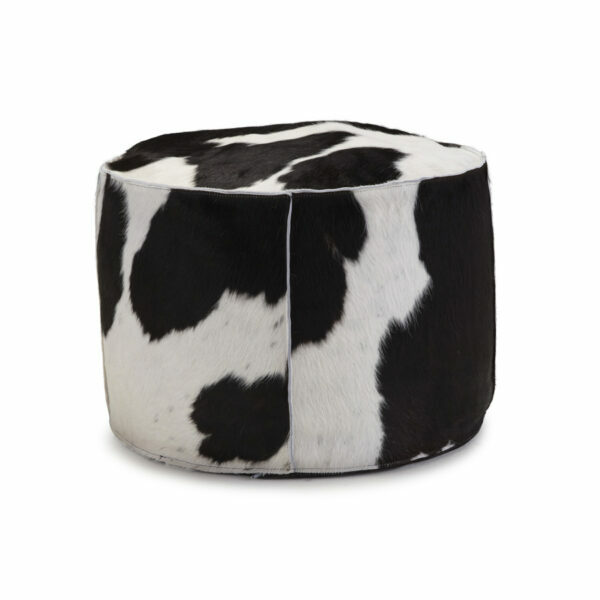 Filled with white polystyrene beads placed in a sewn-shut spun polyester ticking. 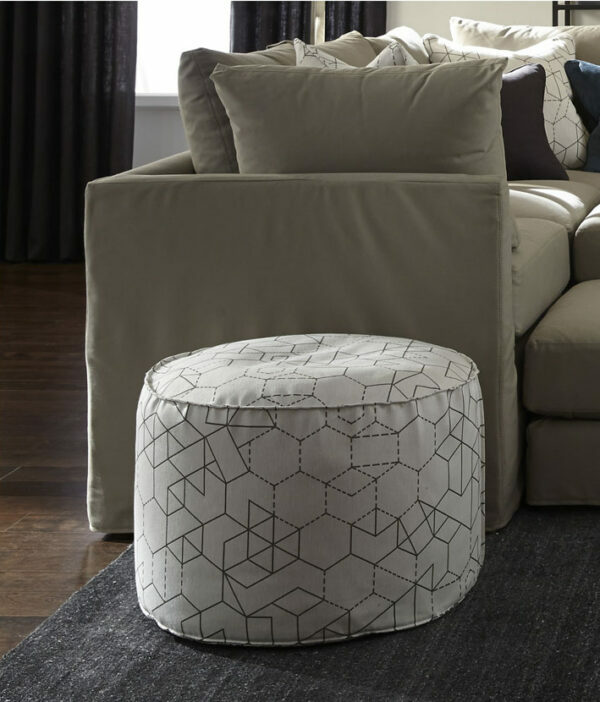 Tuffet cover features flanged sewn edges.